We want to share some of the resources and knowledge we have acquired over the years as mothers and from our work as postpartum doulas. There is so much information out there, which is regularly changing, so we hope to keep you updated through our newsletter and our social media accounts. Sign up and follow us to help you through your pregnancy, birth and parenting journey. 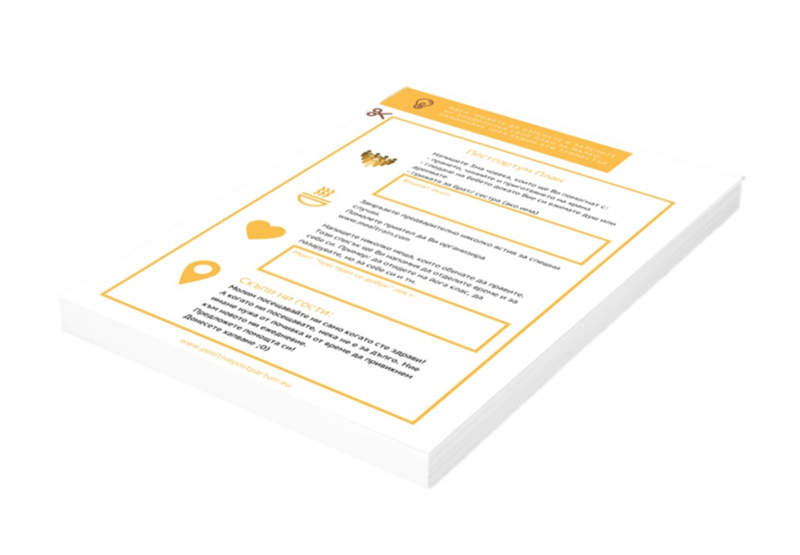 Download our mini Postpartum Plan here. 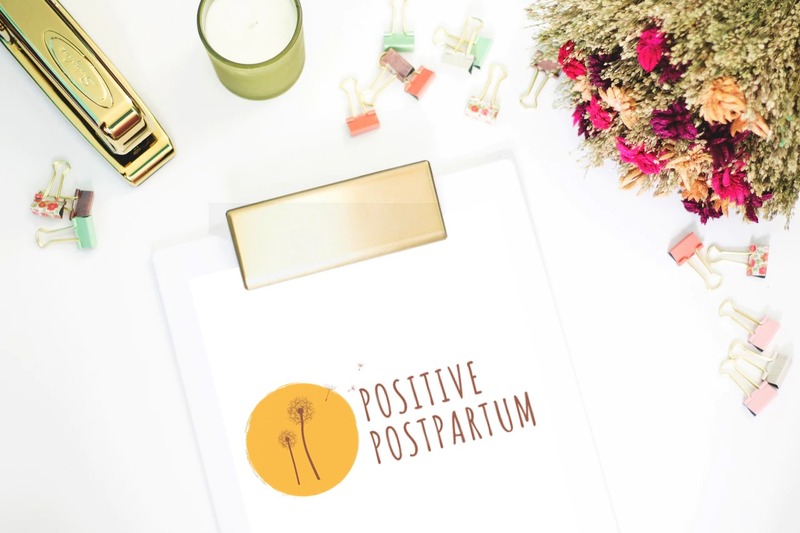 Download our E-book: "5 Secrets to a Positive Postpartum"